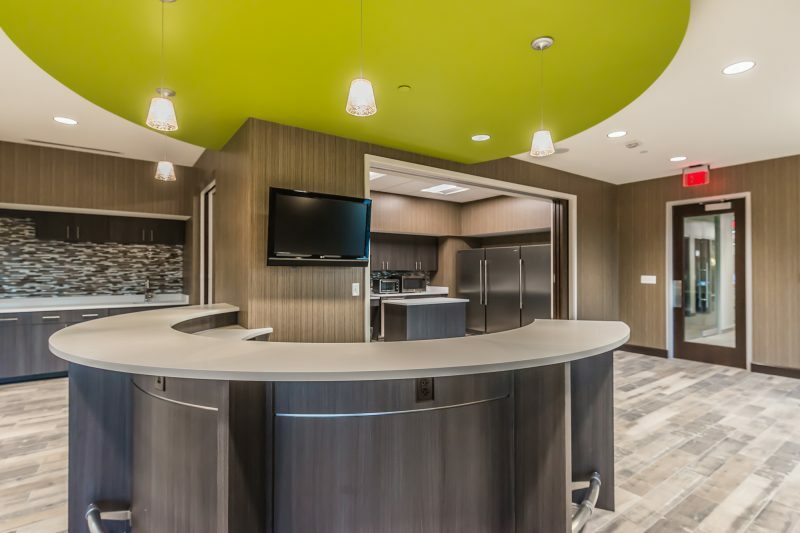 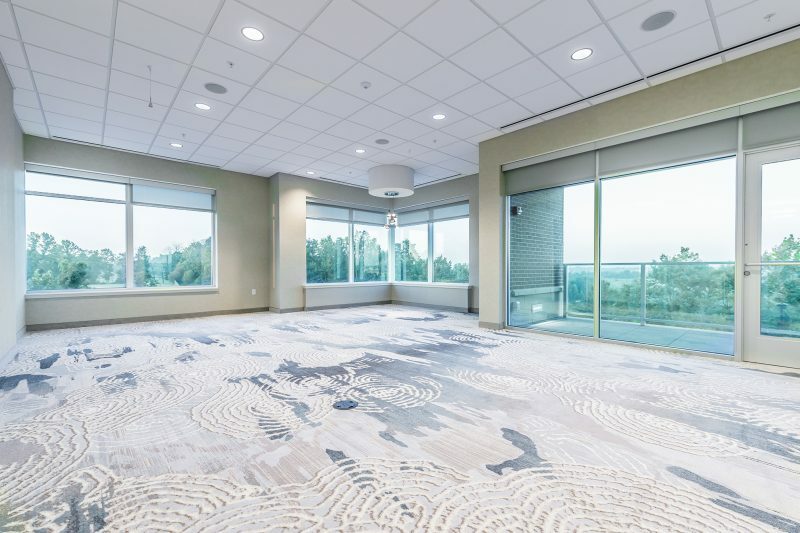 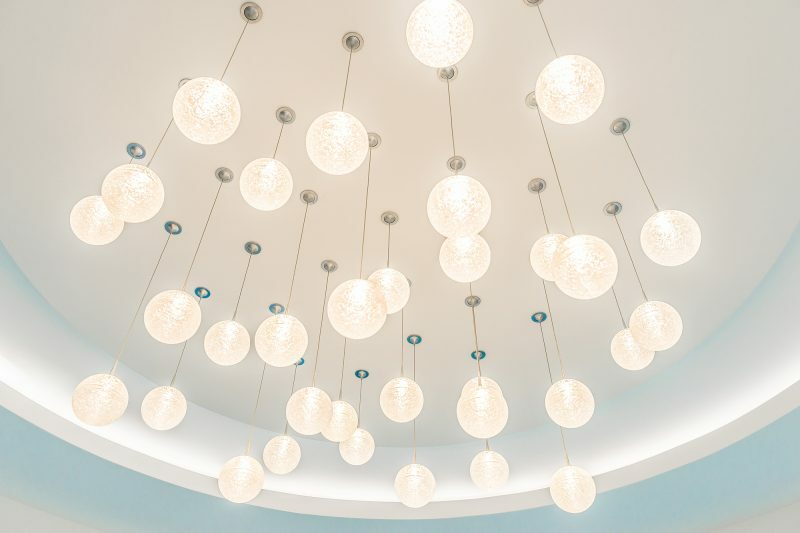 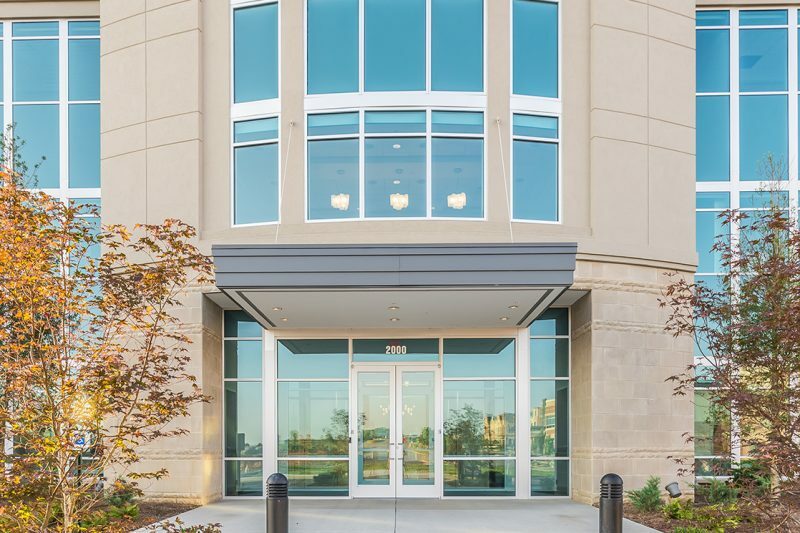 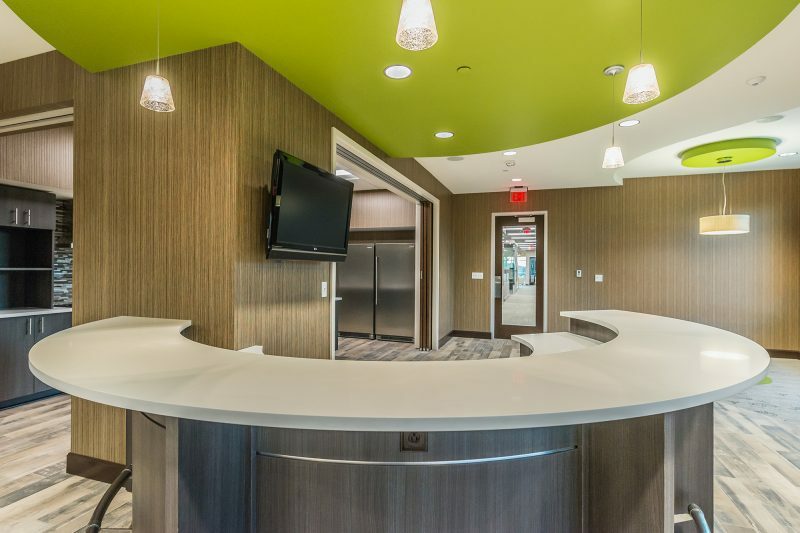 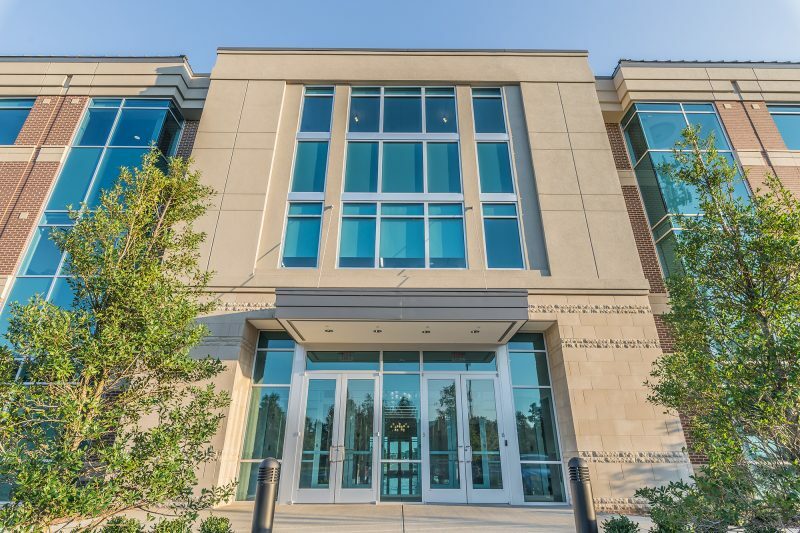 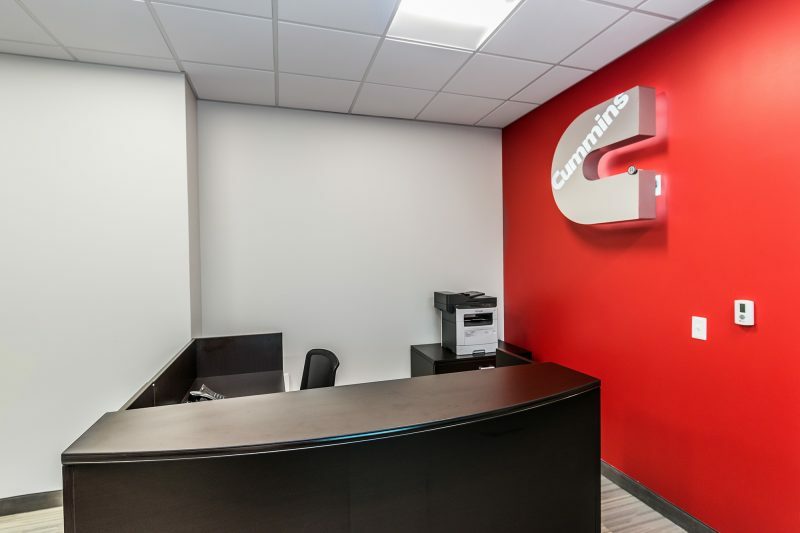 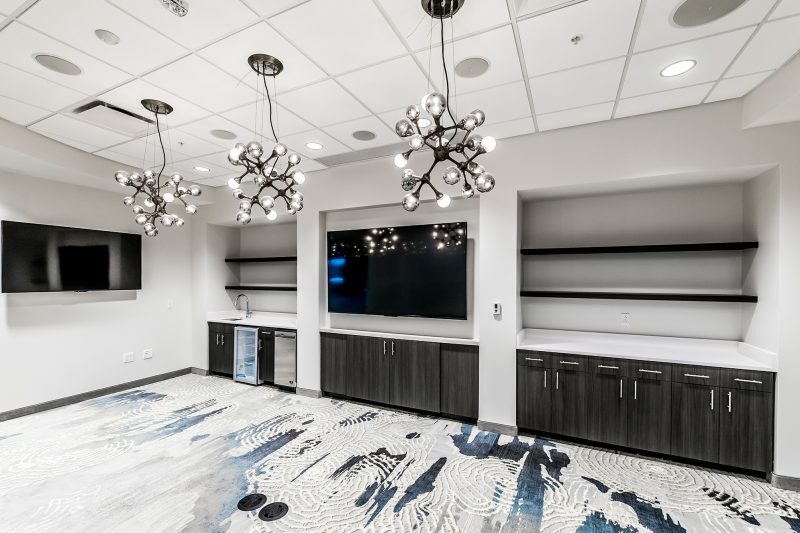 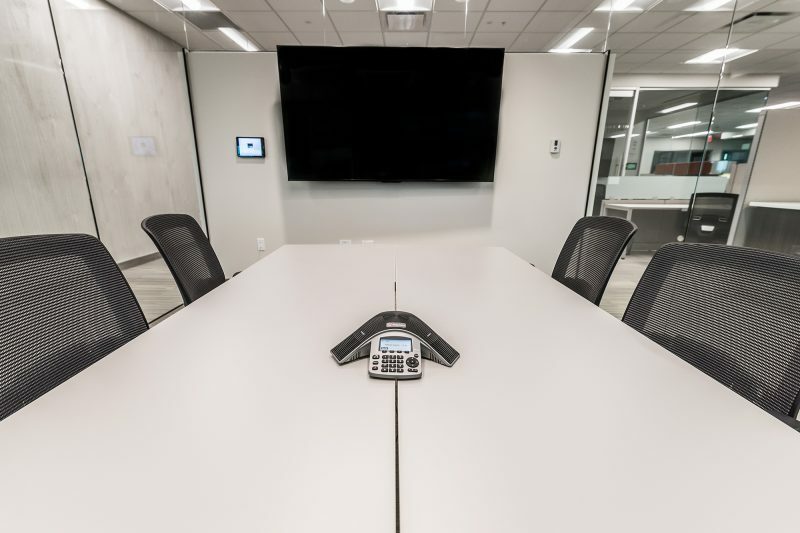 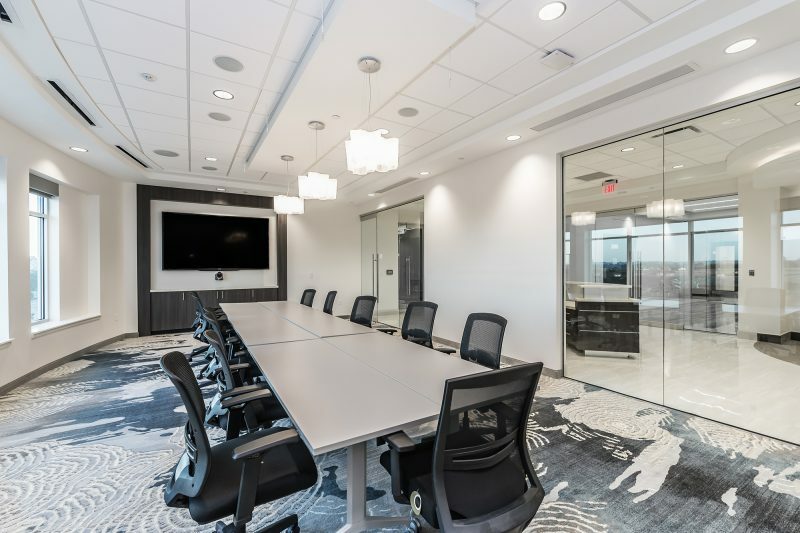 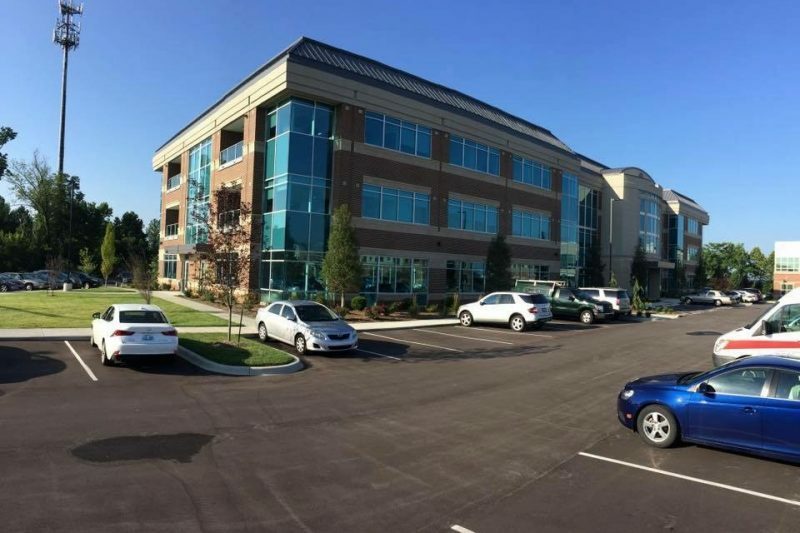 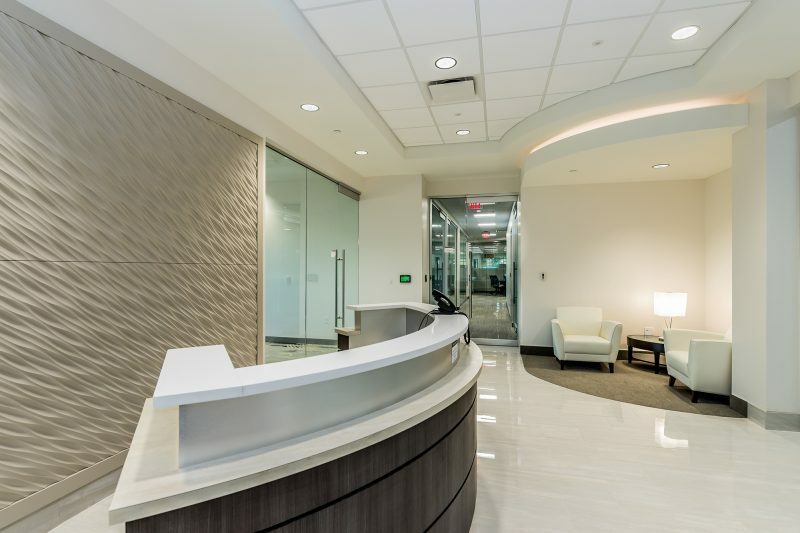 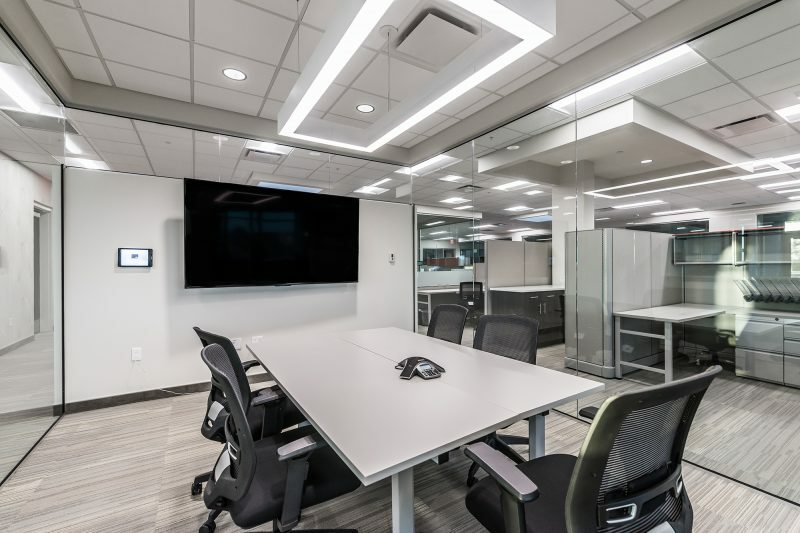 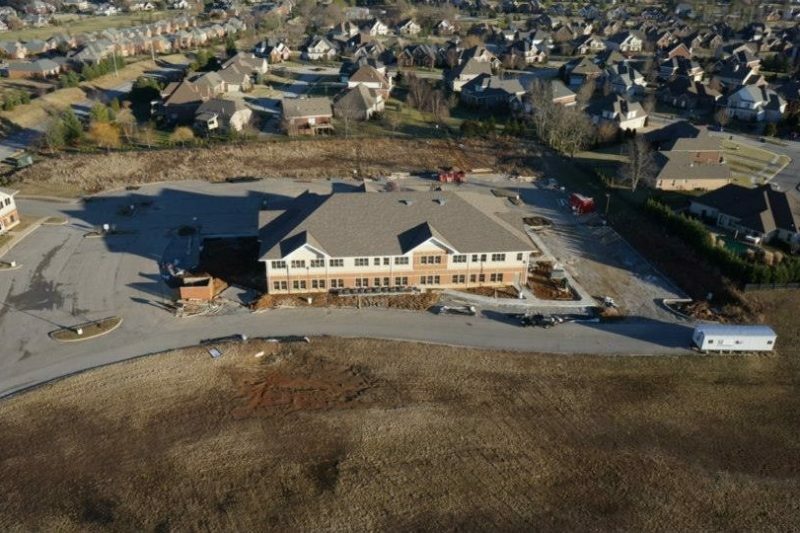 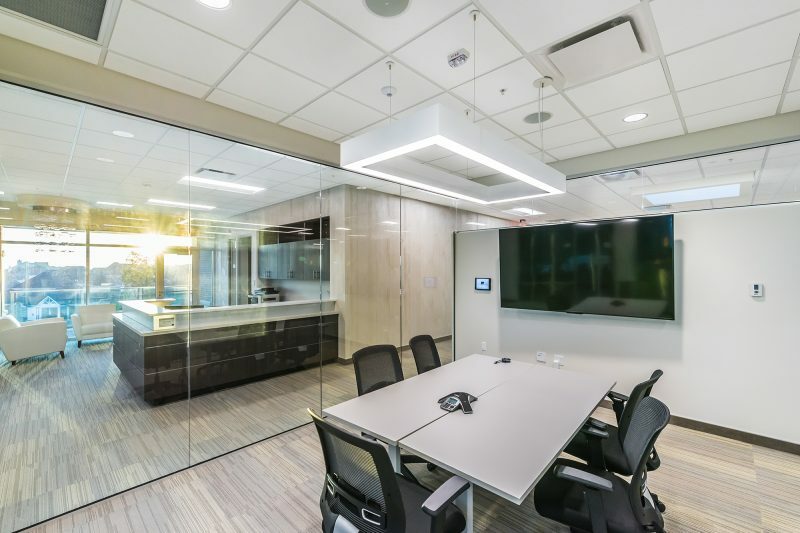 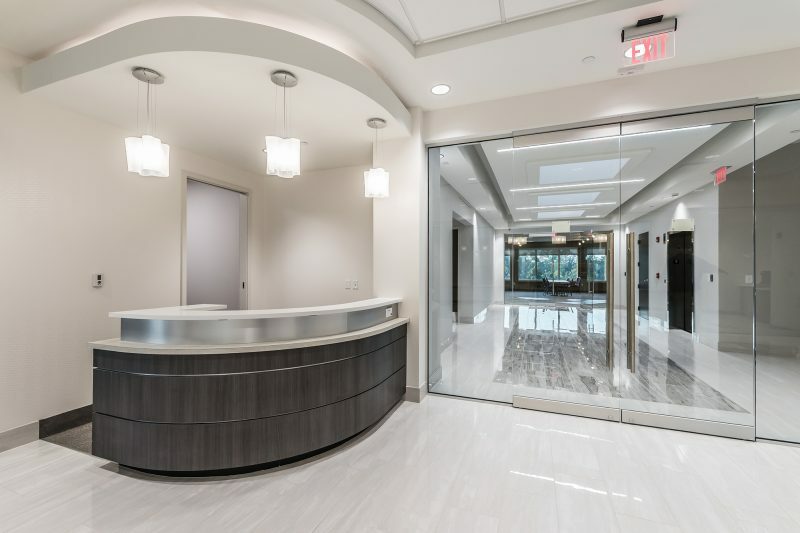 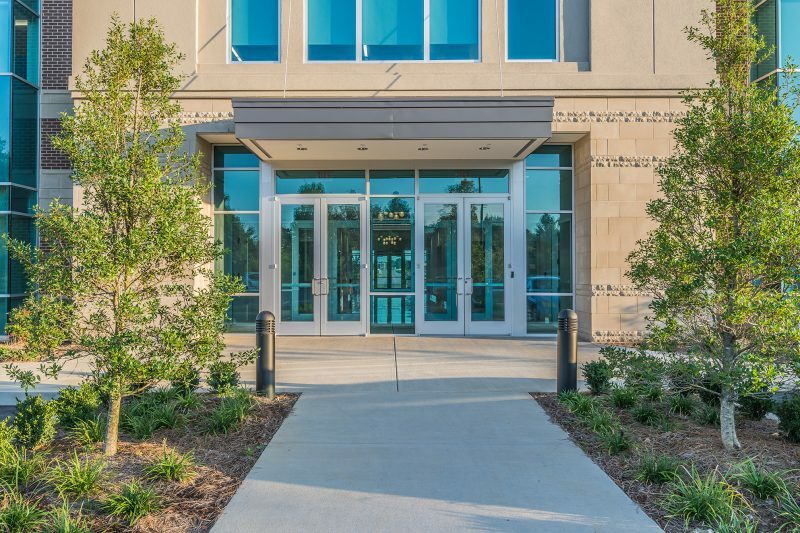 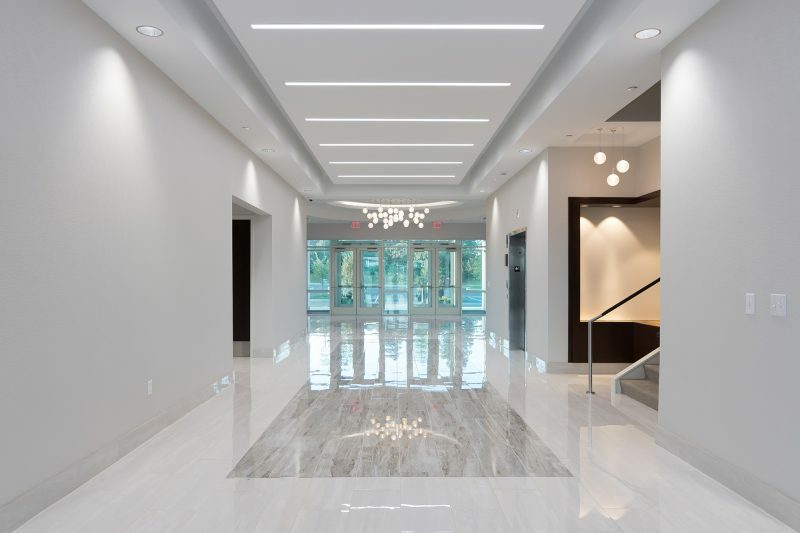 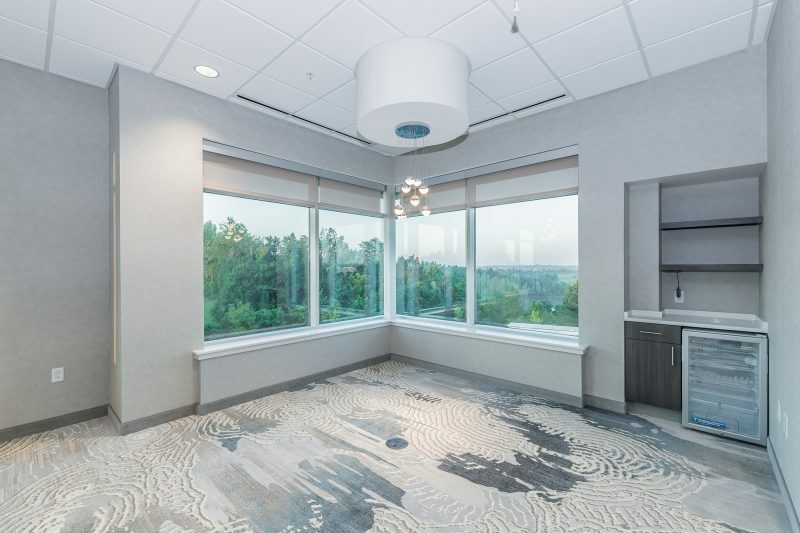 This project was as a design-build Class “A” speculative office building for Schulte Hospitality Group, a local Louisville business that manages over 100 hotels in 26 different states. 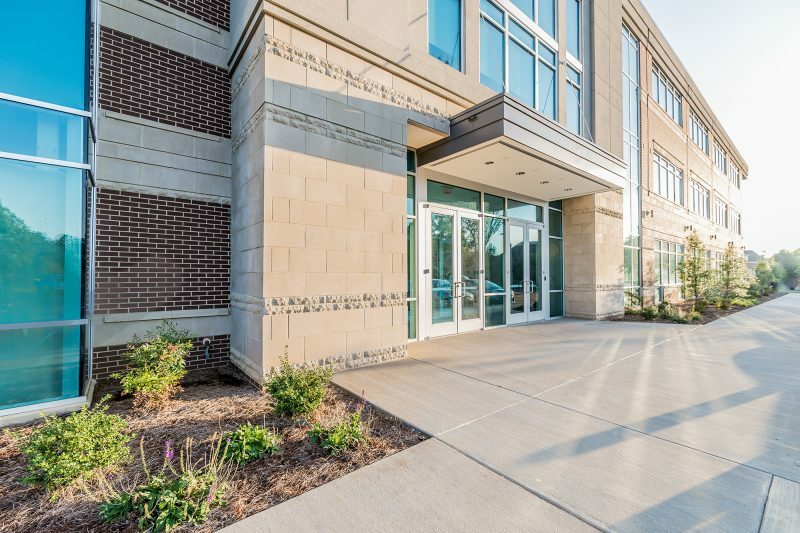 SHG built out the top two floors of the building for their company headquarters and built out the remaining first floor spaces for tenants. 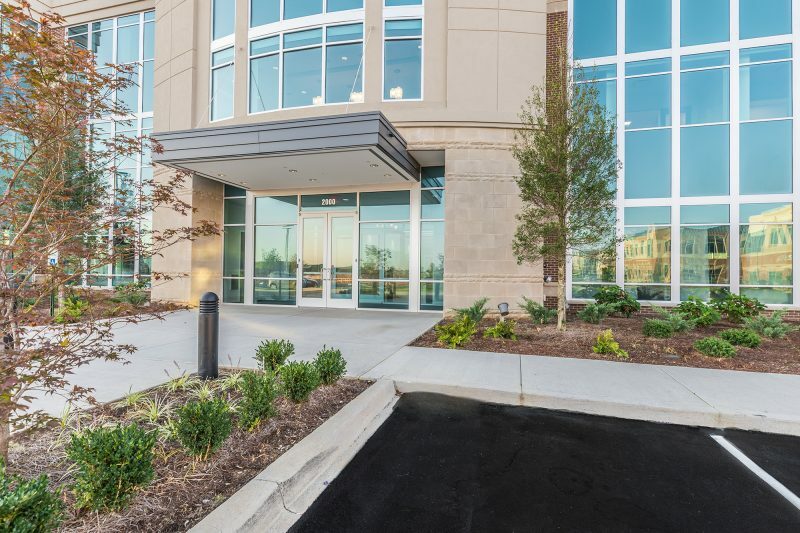 The entire building features high end finishes and many amenity spaces for meetings and staff interaction.